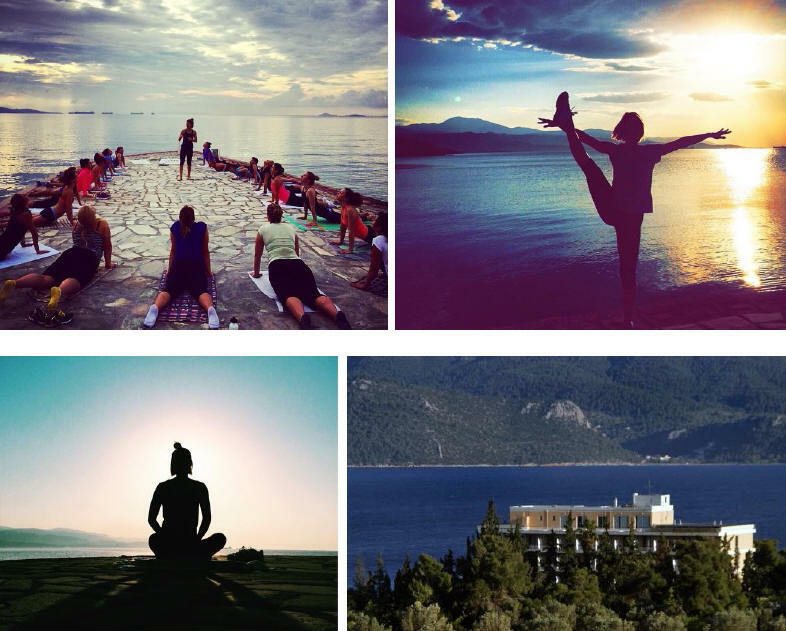 The Kalamaki Beach Hotel in Isthmia, a breath away from the impressive Isthmus of Corinth, this year is lending its premises to yoga instructors and their teams to experience the beauties and calmness of the Peloponnese while practicing yoga and pilates. “The crystal clear waters of the Saronic Gulf make the perfect setting for a detox week,” the hotel’s management said in an announcement. The 4-star resort includes state-of-the-art facilities, an organized beach and spacious lawn areas, ideal for yoga and pilates sessions. Additionally, the complex features four tennis courts of green quartz sand (canada-tenn), a fitness room, a volley ball grass court, a table tennis and a billiard table. Children can enjoy two swimming pools surrounded by lush gardens. 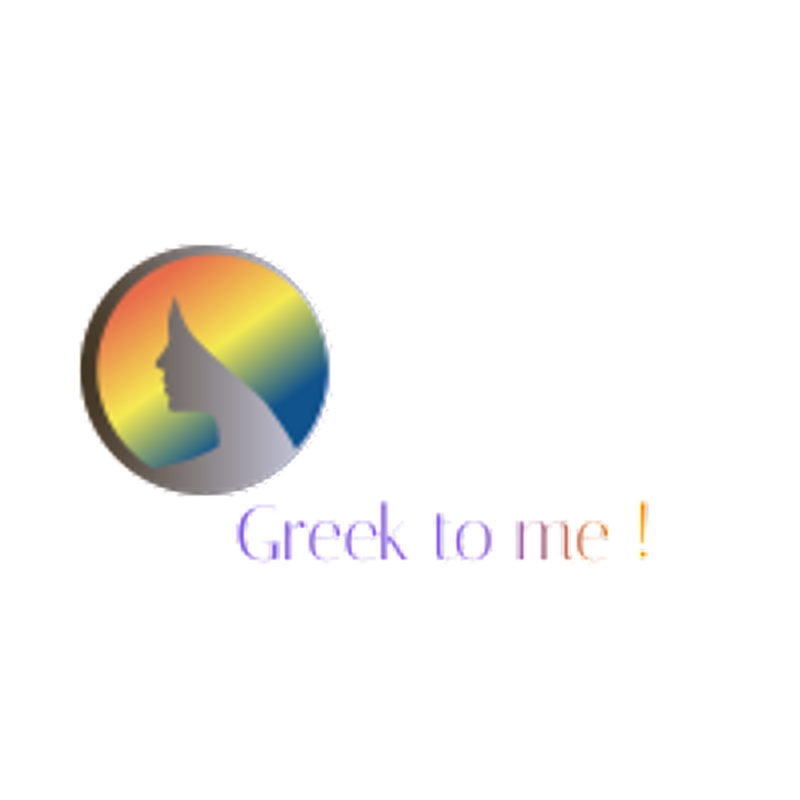 The restaurant serves Greek and international cuisine prepared with local products. Snacks and refreshing drinks are served at Kalamaki Beach Lounge Bar, next to the sea. 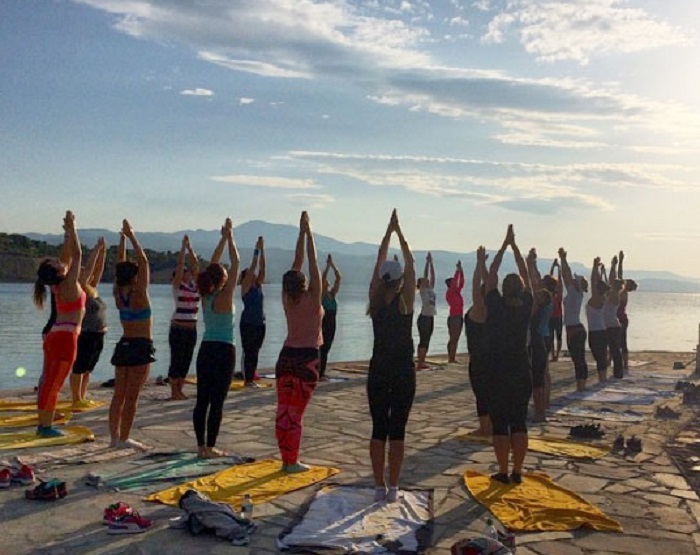 The hotel is already in close cooperation with yoga and pilates trainers from Greece, France and the U.S., who organize their classes on the hotel’s premises. For more information and to schedule an appointment to see the hotel grounds, contact +30 210 3235605 (during office hours) or email kalamaki@tourhotel.gr. Kalamaki Beach Hotel is part of the Tourhotel Group, which features hotels “Arion”, “Achilleas” and “Acropolis Hill” in the center of Athens.